I'm curious how ppl think the Tokinas will compare to the Veydras. 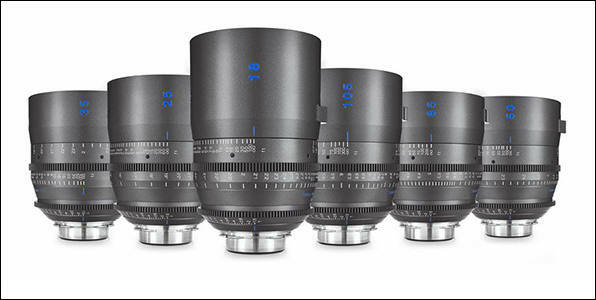 Lot of new cinema lenses, but all overpriced as hell. Exelent rendition. Very pleasing look. Quiet cheap for quality of image and construction. 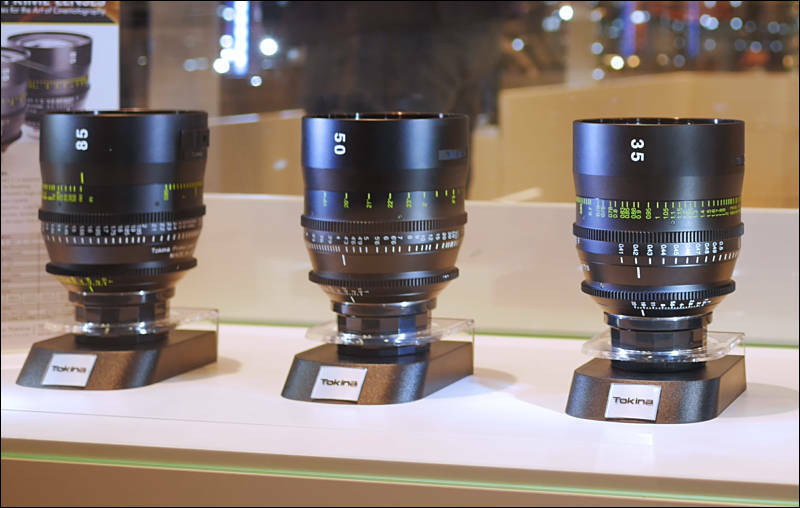 Introducing Tokina Cinema Vista One T1.5 Prime lenses. 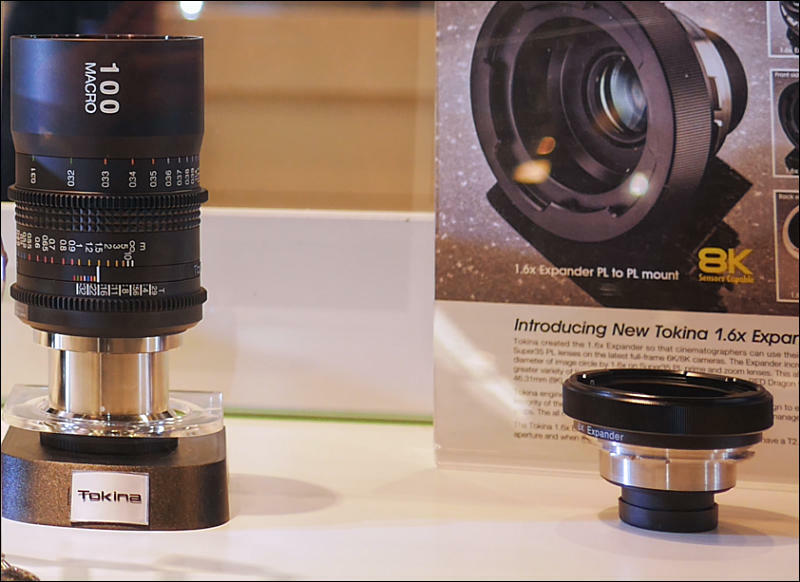 Vista One lenses are a new limited release version of the Vista Prime lenses featuring a new single coated front element and new lens barrel aesthetic design. 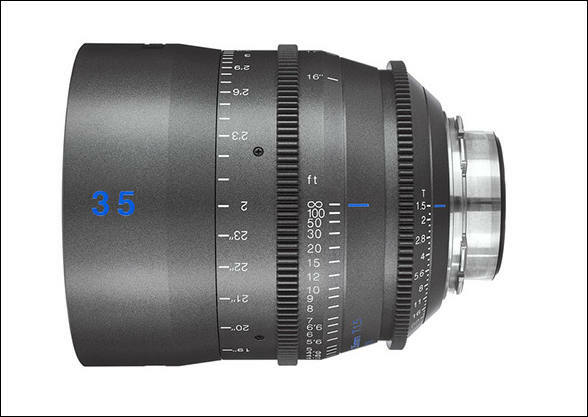 The single coating allows for a reduction in contrast and increase in lens flare when off-axis lighting is used. When the lens is on-axis to the light source, the lens retains contrast and normal lens flare properties. 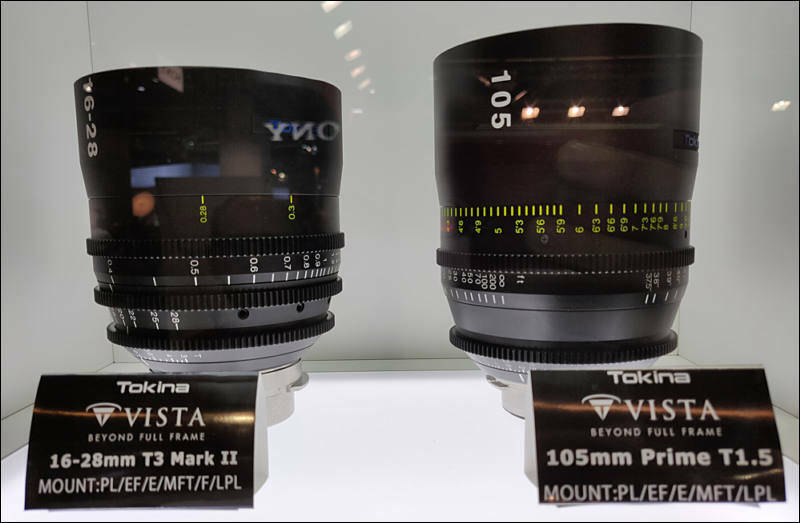 The single coating technology of Vista One lenses presents an advantage over uncoated lenses that may provide too much reduction in contrast and less image control. The Vista One lenses also have a series-exclusive premium grey color painted lens barrel with blue and white lens marking accents. 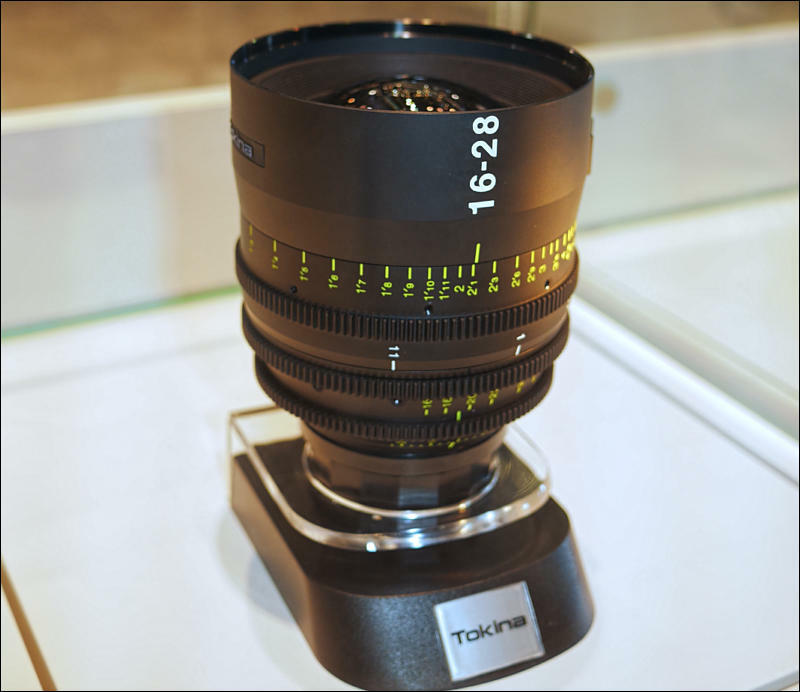 Available on a single limited quantity release from Tokina Cinema USA for preorder only in a complete 6 lens set of 18mm T1.5, 25mm T1.5, 35mm T1.5, 50mm T1.5, 85mm T1.5 and 105mm T1.5.